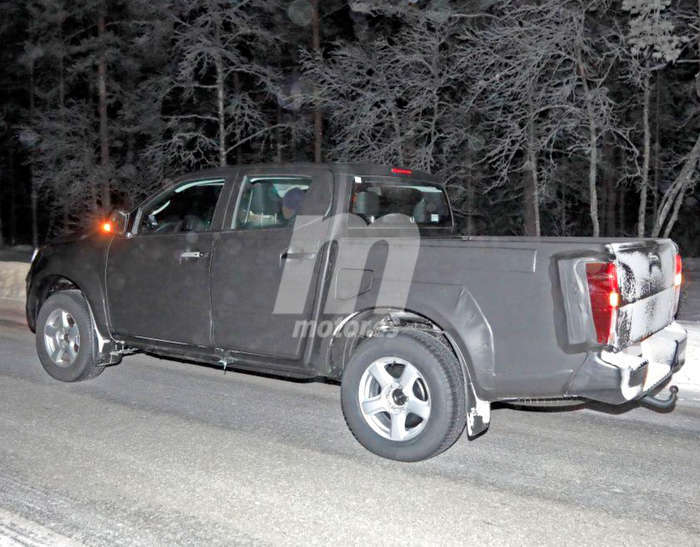 Third generation Isuzu D-Max pickup which is currently undergoing winter testing in Scandinavia, has been spied for the first time. The production-ready prototype has been covered with heavy black cladding but the shape and size leave no doubt about its identity. The 2020 Isuzu D-Max appears to have retained its overall dimensions and basic shape but the front fascia has been completely overhauled. The new gen model features modern LED headlamps, complete with integrated DRLs, and a much larger radiator grille. The profile doesn’t have any drastic changes but we expect new creases and character lines underneath that disguise. The wraparound rear tailights are instantly recognizable. Like its predecessor, the all-new Isuzu D-Max will be available in double cab, space cab and single cab body styles. We expect the latest iteration of the Japanese pickup truck to feature fresh interiors with upmarket appointments and equipment. The existing model itself is very well equipped and so, going by the trend, the new model is likely to feature an array of advanced driver assistance systems. Since its inception in 2002, the Isuzu D-Max has been sharing its ladder frame platform with the Chevrolet Colorado pickup. The 2020 version is expected to be underpinned by an improved version of its predecessor’s platform but expect significant weight saving measures. Given that the emission norms are getting more stringent in Asia as well as Europe (the D-Max’s target markets), we expect the automaker to come up with a downsized diesel engine which could support hybridization in the future. The 2.5-liter four-cylinder diesel engine which is currently available in Asian markets including India may hang up its boots but we will know for sure in the coming months. The D-Max is currently offered with a 1.9-liter 164 PS four-cylinder diesel engine in Europe. A modernized version of this motor could be carried forward in the new generation model. 6-speed manual and automatic transmissions are expected to be on offer. Of course, the higher end models will come with 4×4 system. 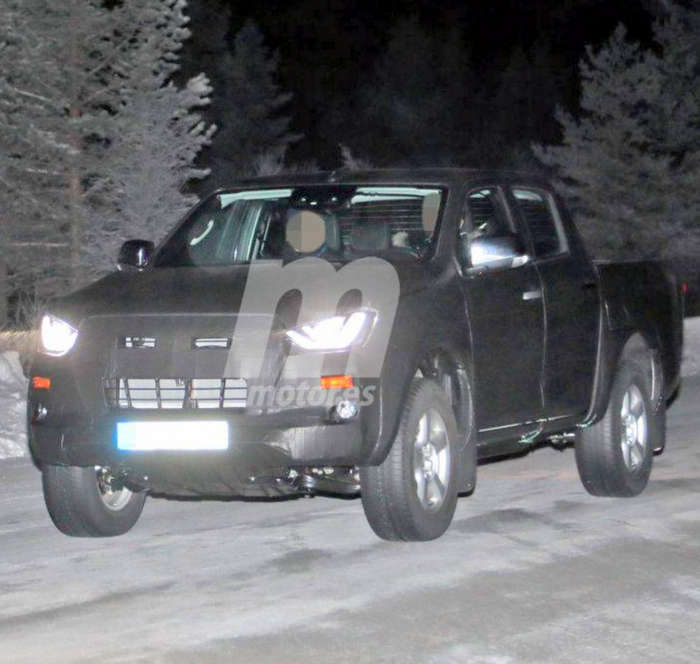 The 2020 Isuzu D-Max is slated to make its world premiere in 2020. Since India now one of the primary production locations of the pickup truck, we expect it to be launched here without much delay. It’s reasonable to assume MU-X, D-Max’s SUV derivative, would also progress to the next generation.